Our 13th anniversary is on September 15th and 16th, 2018. Join Us and invite your friends. 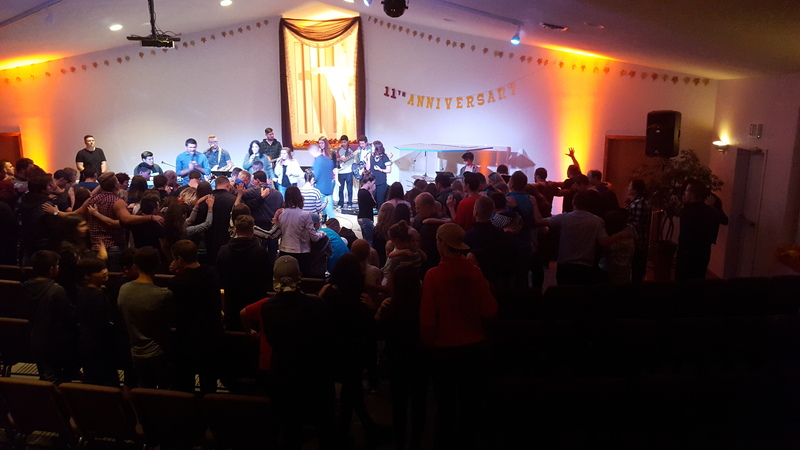 Our Mission for this conference is to see all the believers to give God Glory in all he has done in their lives and bring non-born again believers to salvation to receive blessing like we have in our lives. So invite your friends who need to learn about what God has done in our lives and how he will change their lives through the Holy Spirit. 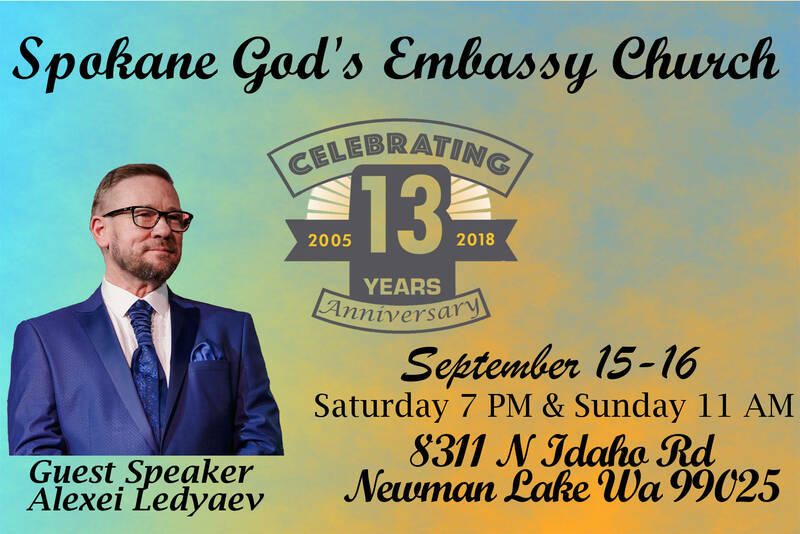 We expect to have Alexei Ledyaev as a guest speaker for each service, and therefore we encourage you to follow us to be learn more about the anniversary when we have more information.